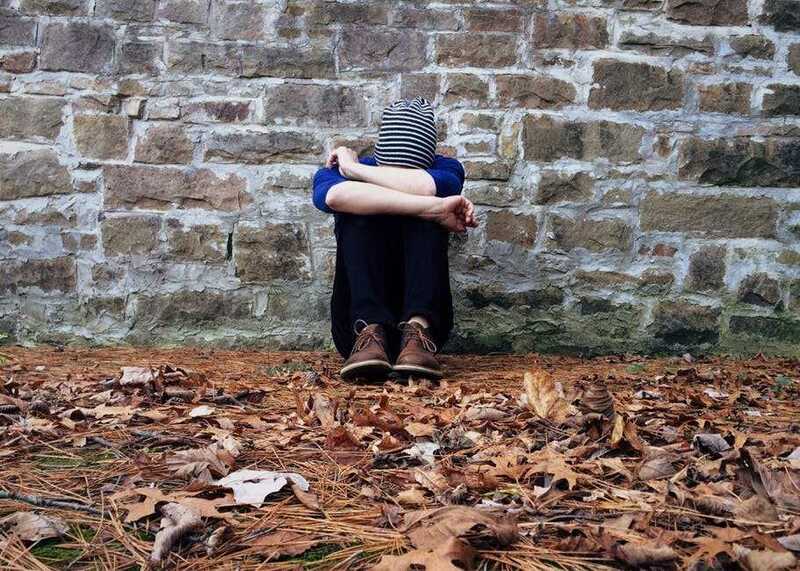 (Evangelical Focus) — More than 700 people have been victims of sexual abuse in churches of the Southern Baptist Convention (SBC), the biggest evangelical denomination of the United States. An in-depth investigation of newspapers Houston Chronicle and San Antonio Express News found that around 380 church leaders and volunteers of SBC churches “left behind hundreds of victims” in the last twenty years. “About 220 offenders have been convicted or took plea deals, and dozens of cases are pending. They were pastors, ministers, youth pastors, Sunday school teachers, deacons, church volunteers,” the Houston Chronicle writes.